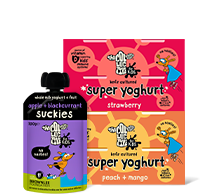 Ever since launching our great tastin’ gourmet yoghurt over 7 years ago we have constantly been looking for new ways to improve things, from making our yoghurts taste even more delicious to bringing new exciting products to the market. However, 7 years on, this announcement is about the big changes we are making in order to ensure our business is at the forefront of sustainability for the future. 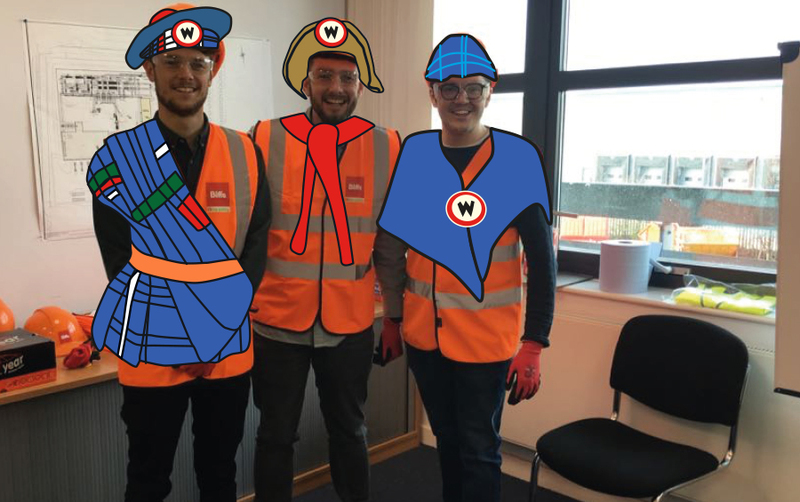 We have been very busy at HQ investigating how we can improve our environmental footprint, setting up our very own in-house ‘Project Womble’ team. From challenging our suppliers through to working with leading non-governmental organisations like WRAP, we have been on a mission over the past year to improve our sustainability across all ranges. 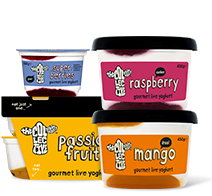 Our first pledge as part of this mission was to reduce single use plastic, therefore we are pleased to announce that all our wee gourmet 150g tubs no longer contain a lid or spoon. This not only saves over 35 tonnes of plastic per year (the same as 80 grand piano’s), but also halves the number of plastic components used to make this product, meaning the tub is now widely recyclable. Black plastic has become a prominent feature across mainstream media in the past year due to issues with its recyclability. 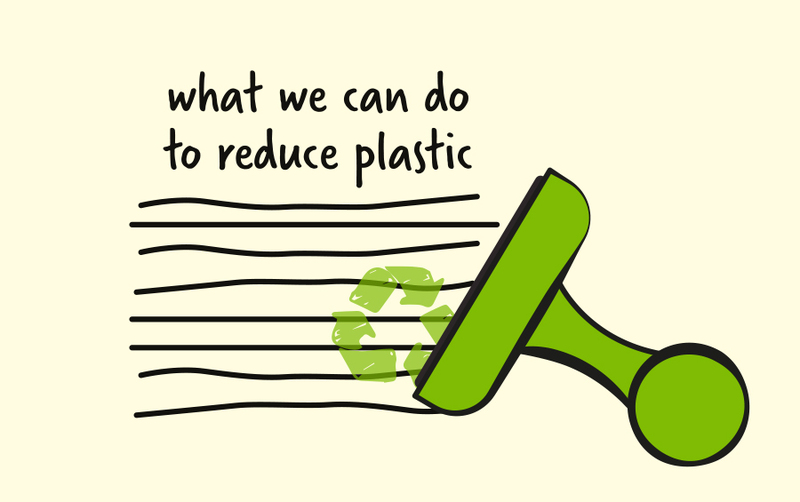 This is because the majority of black plastic contains a carbon black pigment in order to give it that black colour, which unfortunately isn’t currently detected by the infrared sensors in recycling plants when the mixed plastics are sorted, and therefore sadly black plastic is usually sent to landfill or incineration. Not wanting to accept the status quo, the Wombles approached the problem from multiple angles, working with leading industry experts in order to find a solution to this issue. 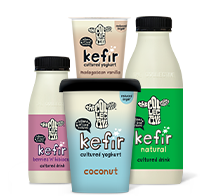 As our big tubs can be enjoyed over 3 days and contain multiple servings we didn’t want to remove our handy and functional lids completely. 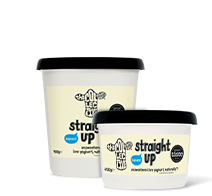 We are very proud to be at the forefront of leading change as a business and are officially the first food and drink brand to launch a special detectable black lid, which means all lids across our big tubs of Gourmet and Straight Up ranges are now fully recyclable in your standard household recycling bin *whoop*. 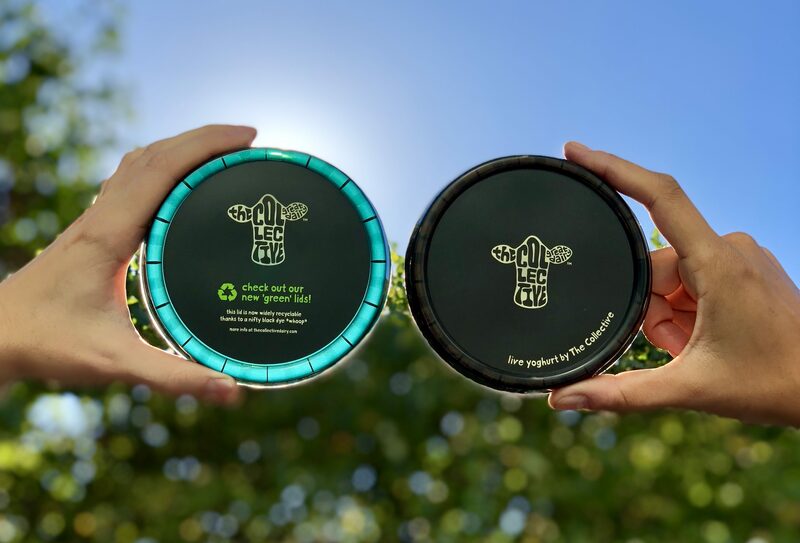 Currently over 80% of councils in the UK recycle our plastic tubs as part of their pots, tubs & trays mixed plastics recycling, with an additional 12 councils including pots, tubs & trays in their household recycling this year alone! 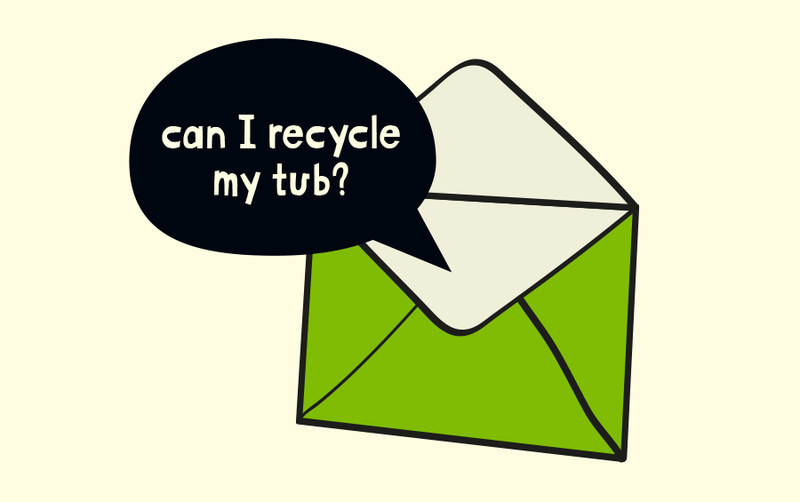 If you can’t recycle… re-use! 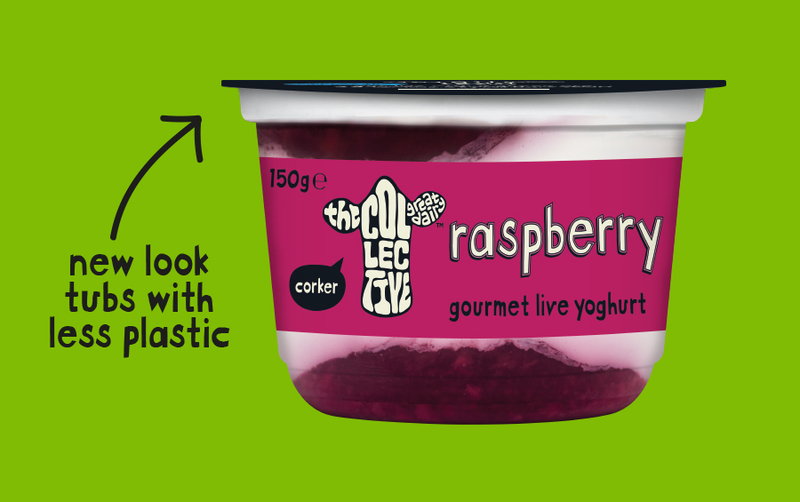 We are big fans of upcycling and once you’ve scoffed your yoghurt there are 101 different ways you can use your empty tub. Why not try using it as your new mini desk tidy or what about planting some herbs? Sick of hearing about Pam’s cousin’s wedding plans or Jim’s new extension? 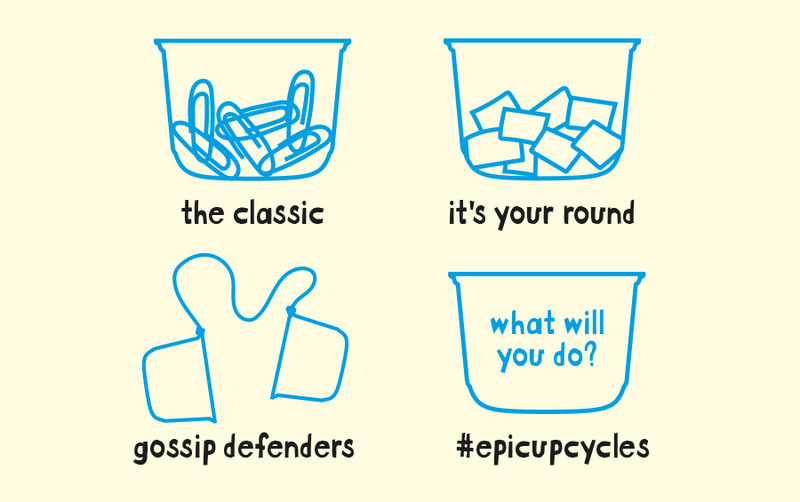 Simply attach a piece of string between two empty tubs and place over your ears… peace at last! We know this is only a wee step towards becoming more environmentally friendly, but we haven’t stopped there and this is only the beginning. Thank you for all your support and ideas about what you want to see us actively change, we are listening and striving to make big changes for good. Keep your eyes peeled for more exciting announcements over the coming months, we have lots of great initiatives in the pipeline that we can’t wait to tell you about! Take a wee look at our FAQ page, otherwise get in touch and one of our Wombles will get back to you as soon as possible.